Logistics is one of the important part of supply chain management. 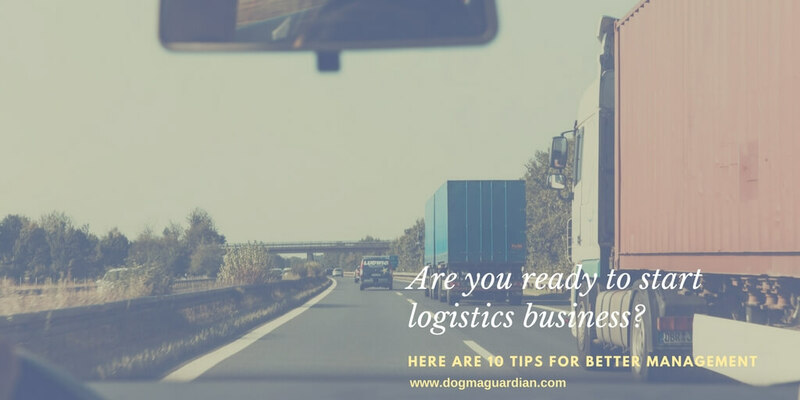 Logistic companies are growing very fast, especially after the increase in eCommerce and online shopping. Logistics is just not about the movement of people and goods, it is more than that. Still, transportation is an important part of the business. Logistics companies are facing tough challenges like tightening the capacity, regulation hurdles and complexity brought by eCommerce companies. It is must for them to apply some essential management tips in order to improve the quality and service. Logistics is all about proper planning and implementation. Make a solid plan and follow up with the supply chain to avoid any delay in the delivery. 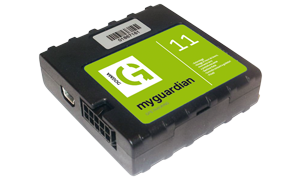 Automate your system and use tracking and monitoring devices to keep a full control over the vehicles. Get real time and exact updates by using GPS trackers and monitoring devices. Allocation of movers at the right place is also very important. Keep your fast movers near the shipping station. All the packing materials should be available at the warehouse and keep it at the minimum distance from packers. It is important for the company to hire a logistic manager with strong management and interpersonal skills. Keep in touch with your employees. Fix regular meetings with the team and discuss about all the important elements to improve services. Take feedback from your customers about their experience with the services, delivery timing, behavior of the delivery person and any improvement they want. It will give you a general idea about how things are going and areas for the improvement. Efficient transportation is also very important for providing good customer services and business growth. Use technologies to find out the shortest path, finding traffic details on the routes. Cost effective packaging with product safety can save a huge amount for the company. Proper warehouse management is important and logistics management is incomplete without it. Focus on your warehouse operations and keep all the goods and products safe. If you want to beat your competitors and make a strong place in the market, it is very important to adopt latest technologies and advanced approach. Every logistic firm is working hard to get ahead from others and in this competitive market, you must apply innovative techniques and marketing trends.